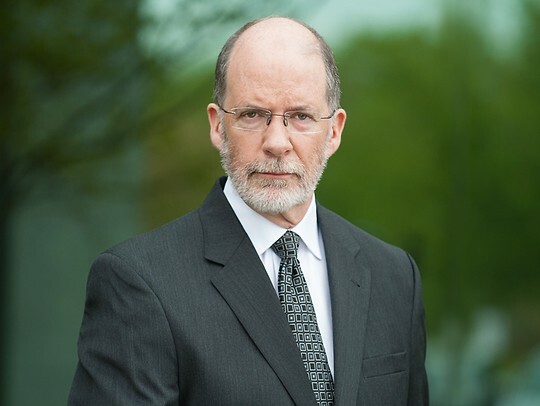 Michael Sullivan is a highly accomplished trial attorney and investigator. He focuses his practice on complex litigation, including commercial, corporate, land use, and education. Mike takes a vertical approach to his cases, handling them from inception through and including appeal. Mike has represented clients in cases alleging breach of contract, fraud, unfair competition, breach of fiduciary duty, breach of warranty, and interference with economic relationships, defended companies in product liability cases, and prosecuted and defended parties in shareholder suits. Prior to joining Parker McCay, Mike was a partner at a Mercer County litigation firm. He was previously Assistant Attorney General and Deputy Director for the New Jersey Department of Law and Public Safety’s Division of Gaming Enforcement, the investigative and enforcement arm of the casino regulatory agencies. He also served as Assistant Counsel in the Office of Counsel to the Governor of New Jersey. A veteran, Mike served in the U.S. Army, 3rd U.S. Infantry – “The Old Guard,” Fort Myer, Virginia.